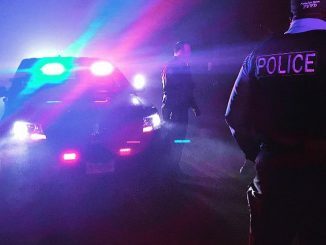 Park Forest, IL-(ENEWSPF)- The Park Forest Police Department is investigating a shooting which occurred on April 4, 2017, at approximately 7:10 pm at Shabbona Drive and Sauk Trail, according to a statement released by the department. A teenager suffered a non-life-threatening injury during the incident, according to police. 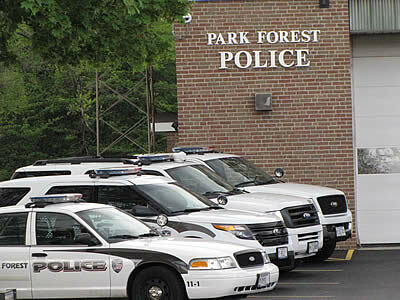 An on-duty Park Forest Police Officer was several blocks away at the time and the scene was quickly secured. “Because this is an active investigation, additional information is not being released at this time,” police said. Anyone who may know something about this incident is urged to call the Park Forest Police Department Investigations Unit at (708) 748-1309. Time to move out of this ghetto.